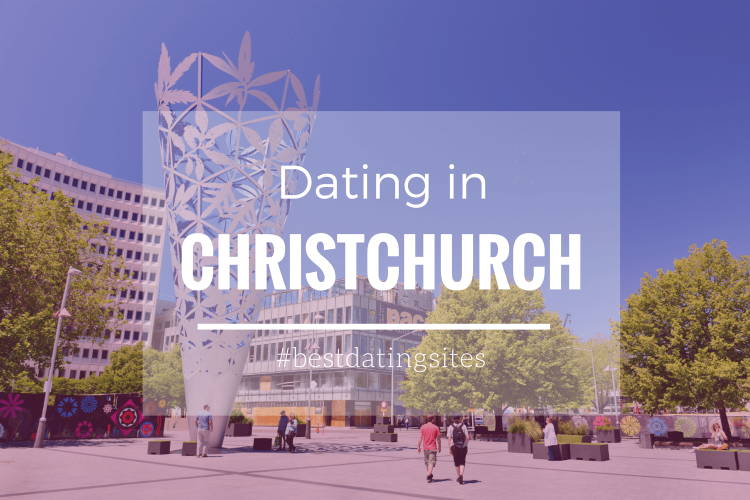 New Zealand is a fantastic place to date! 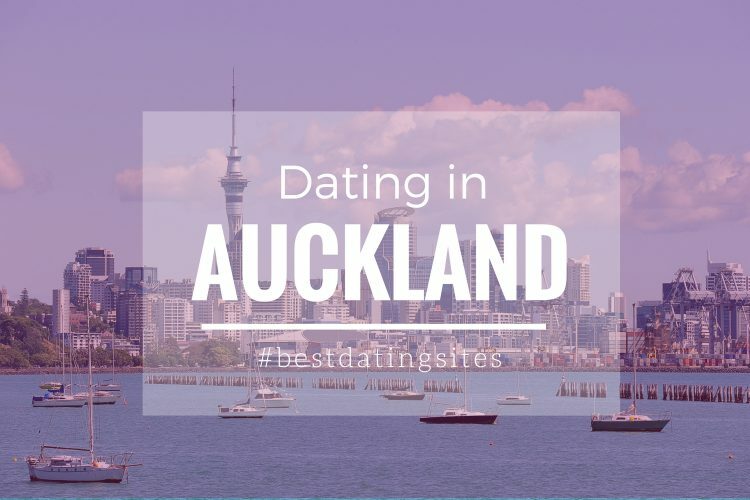 The country has a lot to offer to singles who look for friendship and romance as well as couples who seek to spark their relationship up. 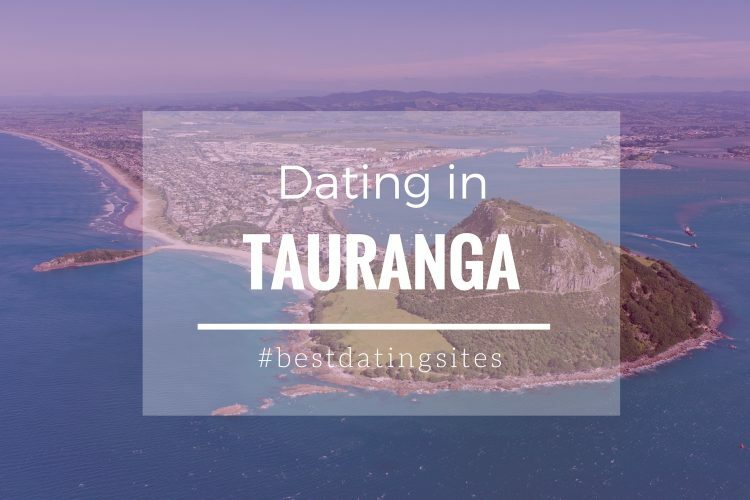 From relaxing activities to adrenaline-pumping experiences, daters can really get to know each other, strengthen ties or fall in love while exploring New Zealand’s beauty in all its glory. 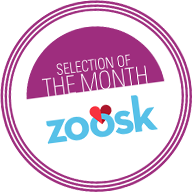 Get ready to meet your perfect match or emotionally reconnect with your long-term partner by taking as inspiration the dating ideas we propose in this new section, while discovering the countries best spots. 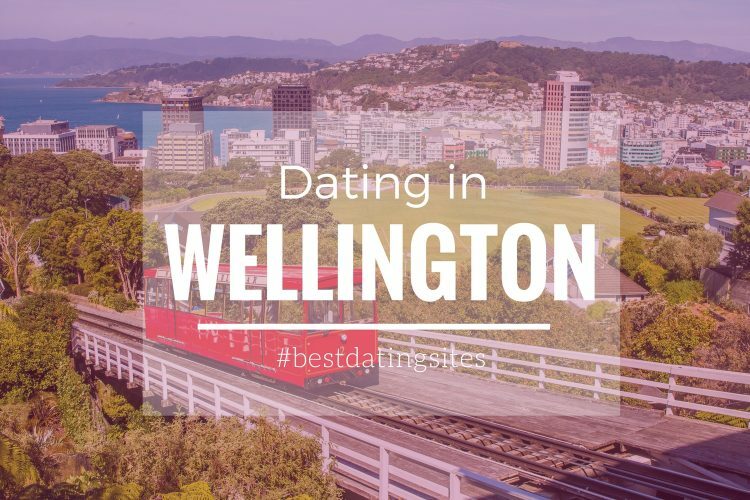 Here you’ll find the most romantic spots in Wellington, the best tips to find a date in Auckland, the most interesting Christchurch singles’ bars, how to meet single in Tauranga, etc. 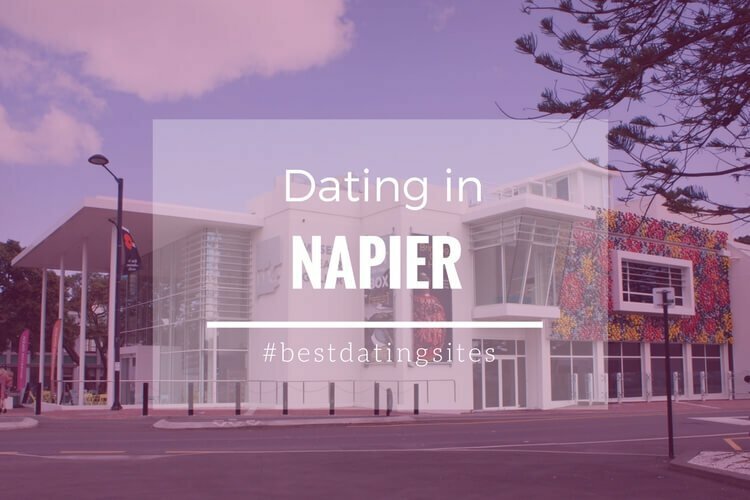 Are you ready to discover the New Zealand’s romantic side? 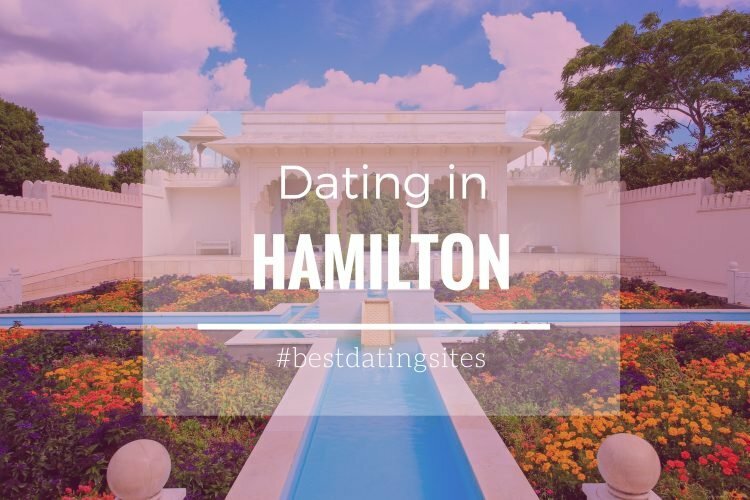 The city of Hamilton thanks to its Māori heritage, fascinating culture, oceanic climate and astonishing landscapes has become one of the top spots for younger daters from across the country.